A wrapper isn't just a wrapper any more. So versatile and easy to use. 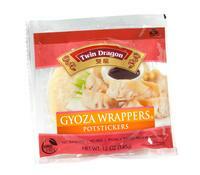 Egg Roll, Gyoza (Potstickers) and Won Ton are showing up in many different types of cuisine. From Italian beef ravioli to avocado egg rolls to curried chicken firecrackers. 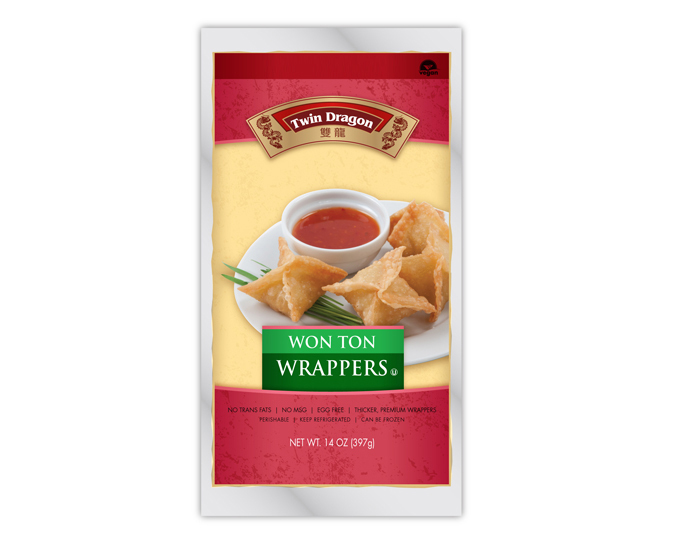 Fill any wrapper your way to create tantalizing appetizers to surprise your guests. 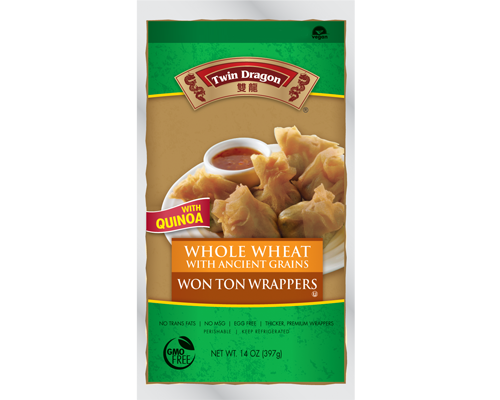 Twin Dragon -- the only wrappers that are vegan and GMO-free with no artificial preservatives. 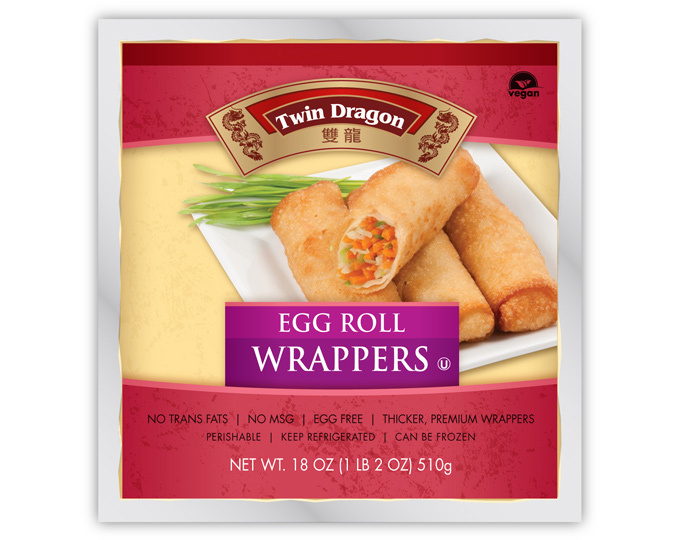 Twin Dragon wrappers are easy to work with. Their sizing and wrapper strength causes less tearing and are easy to fry with low oil absorption with even browning. 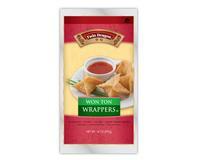 Find authentic Asian, fusion and Italian recipes right on the packages. 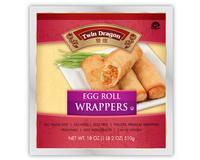 Be creative and have fun with Twin Dragon premium wrappers.